Apple is joining the cryptocurrency bandwagon. While developed countries continue to bully and ignore the rise of cryptocurrencies, here goes million and billion dollar companies continue to show acceptance towards digital currencies. One of the multi-million companies who start embracing digital currencies is Apple. Apple is a worldwide renowned company. It is the first U.S. company to be valued at over US$ 700 billion. More than one billion people around the world are consumers of Apple products. Recent reports reveal that Apple has included Bitcoin as one of their payment methods. Why did Apple include Bitcoin? And how does Bitcoin work as a payment method in Apple? Apple is internally expanding tests of its new Apple Pay Cash feature, thus further intensifying the battle for the supremacy of the mobile payment ecosystem. Moreover, Bitcoin’s advances and Apple’s latest efforts further underscore the obsolescence of the banking industry. Apple is enhancing its Apple Pay application by adding the Apple Pay Cash feature to facilitate person-to-person money exchanges. 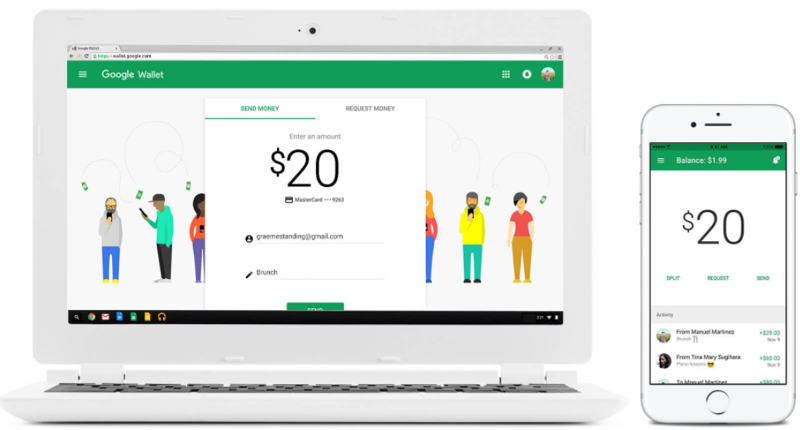 You can make secure purchases in stores, in apps, and on the web. And now you can send and receive money from friends and family right in Messages. Apple Pay is even simpler than using your physical card, and safer too. 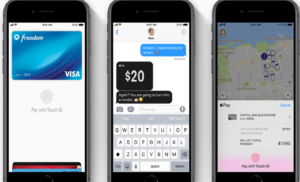 In September 2017, Apple announced that Apple Pay Cash would be available with an update to iOS 11 and watchOS 4. Before launching this new feature, Apple employees have been performing tests internally. Now these tests are being expanded to include retail employees, reports AppleInsider. The advent of Bitcoin and advances in mobile payment solutions are leaving the traditional banking industry behind in a cloud of dust. In this regard, traditional banking, which is based on a three-thousand-year-old concept and technology, cannot compete with Internet and social media giants. In effect, like Bitcoin, Apple and other members of the “frightful five” (Apple, Amazon, Google, Microsoft, and Facebook) are confronting the banking establishment on the mobile payment ecosystem battleground. As a result, some frustrated and angry bankers are reduced to insulting Bitcoin investors, and want to join forces to “crush Bitcoin.” Bankers are also calling for protection by demanding that governments impose further regulations. Barclays Plc will need to defend its advantages in the payments business from encroachment by technology companies including Amazon.com Inc. and Apple. Apple’s competitors in the peer-to-peer digital payment sector, such as Square, PayPal, and Venmo, are also vying to establish their supremacy. And, for some of them, the ultimate weapon is none other than Bitcoin. We’re building a register so that sellers can accept a credit card, so they can accept cash, so they can accept a cheque, so they can accept Bitcoin and so they can accept any form of payment that comes across the counter including future ones and burgeoning ones like Apple Pay. So, as the Internet and social media companies continue to develop their financial services, they will also continue to threaten traditional banking. 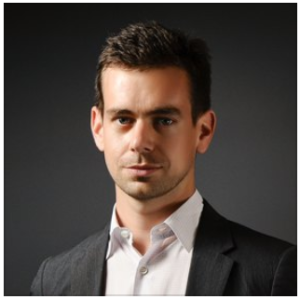 But as CEO Dorsey seems to understand, for a company to attain supremacy in the mobile payment industry, it will have to be capable of providing instantaneous, frictionless, borderless, services enabled by Bitcoin and its blockchain technology. What do you think about Internet and social media companies providing peer-to-peer payment services? What do you think about these companies using Bitcoin as their primary currency? Let us know in the comments below.